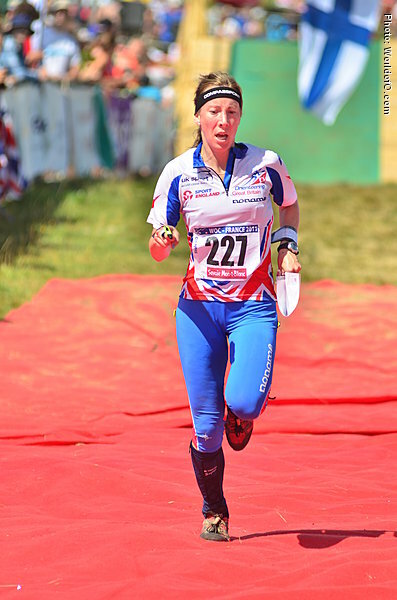 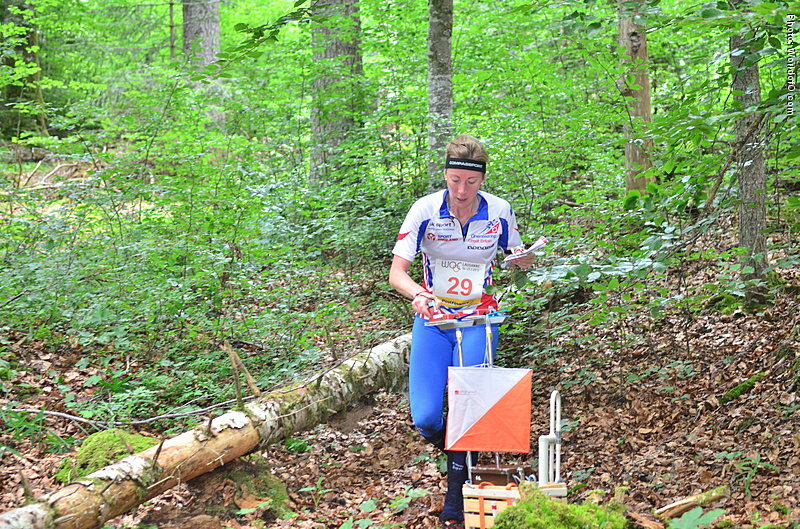 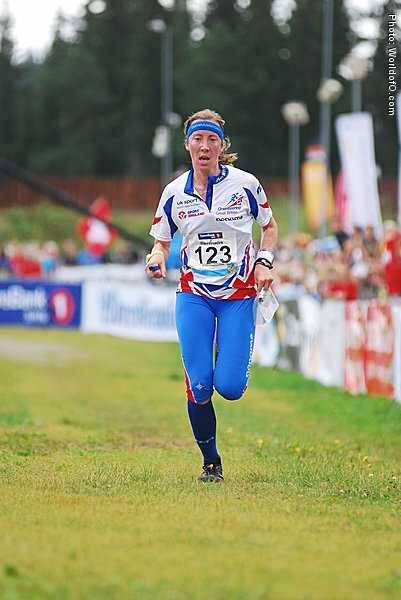 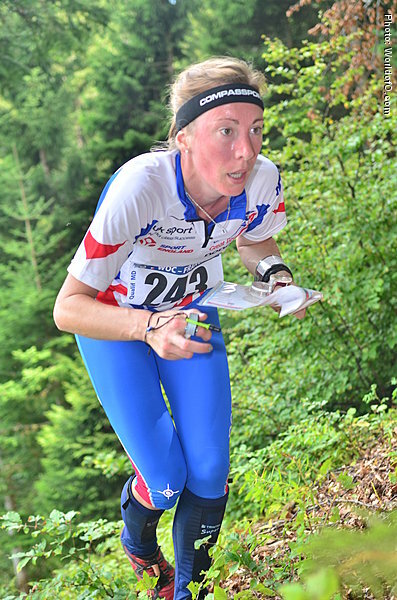 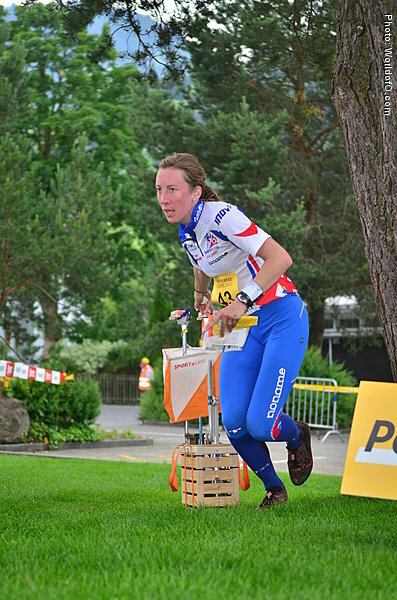 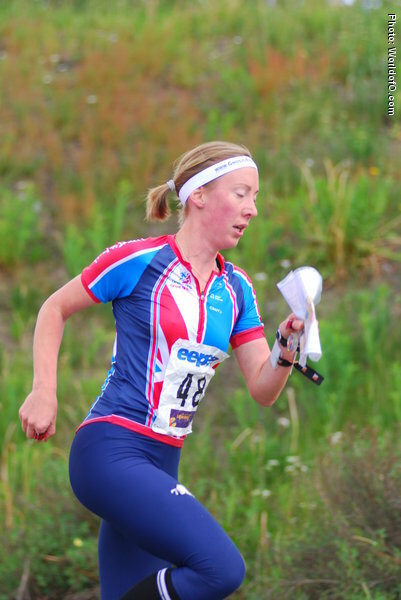 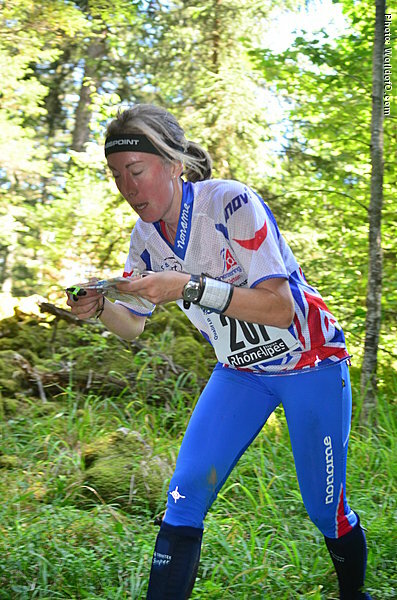 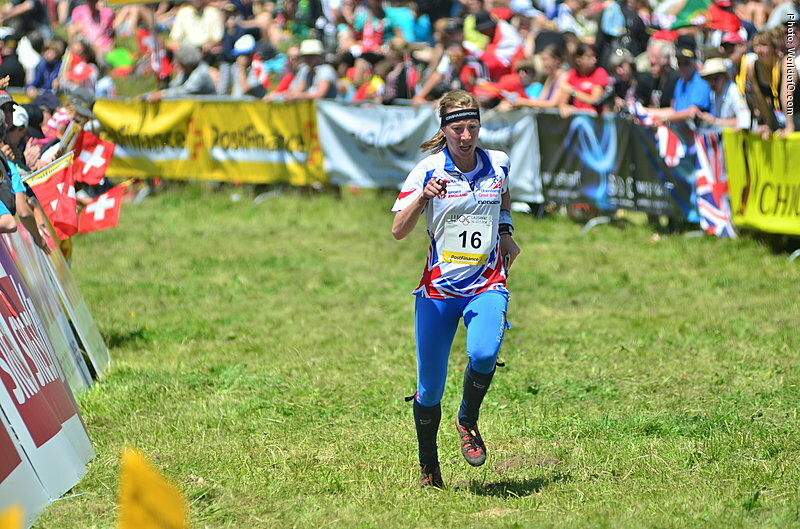 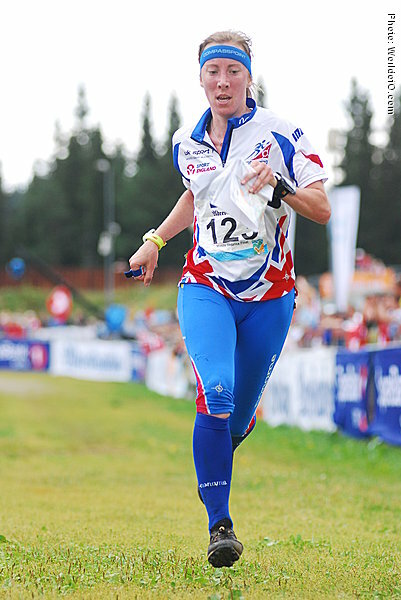 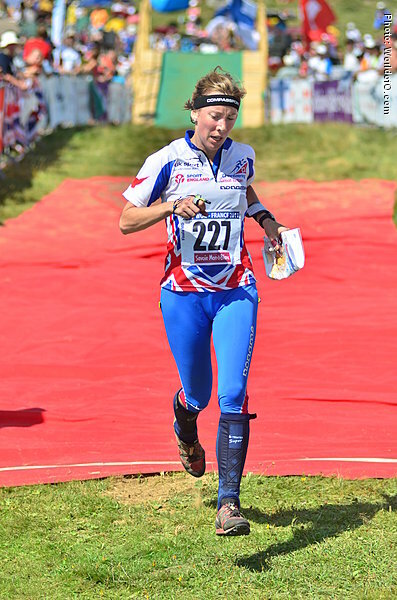 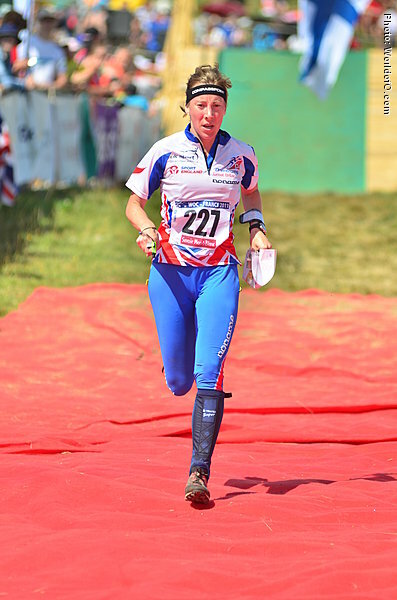 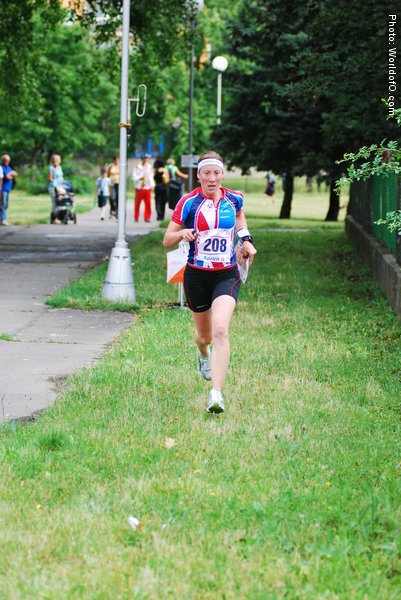 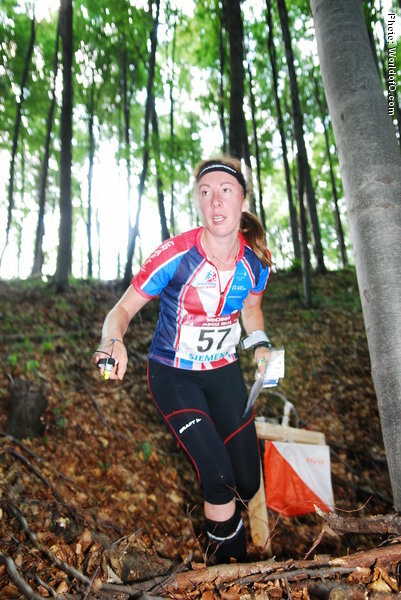 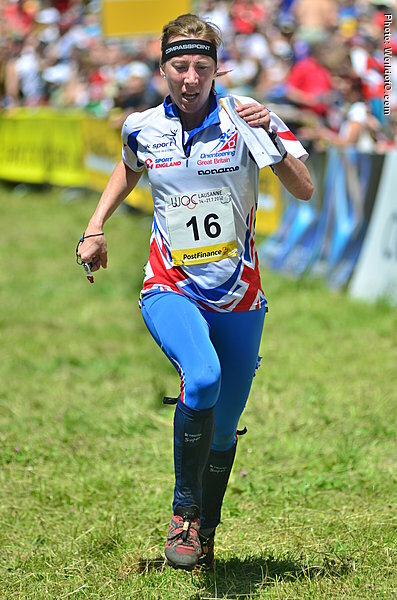 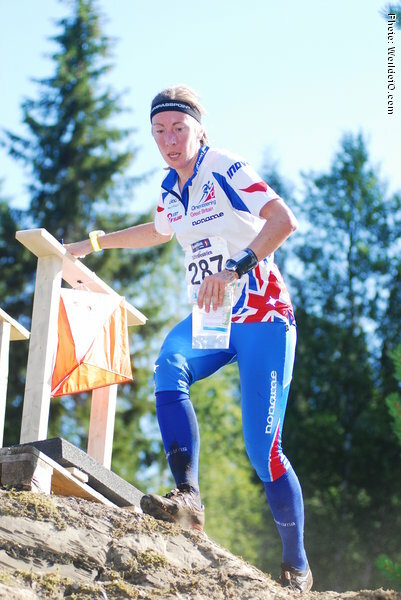 Middle being her best discipline, Elder has a 23rd in EOC middle distance in Bulgaria in 2010 and a 26th place in WOC middle distance in 2009 as her best international results. 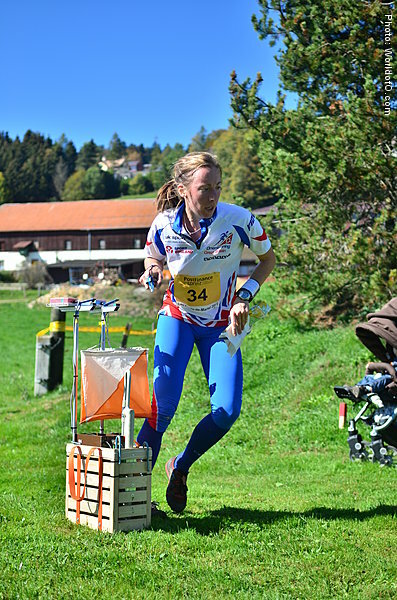 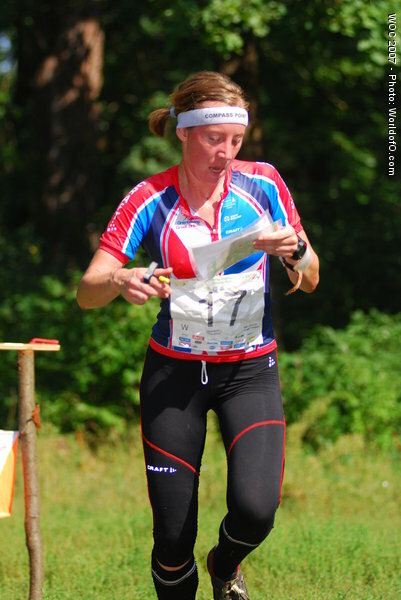 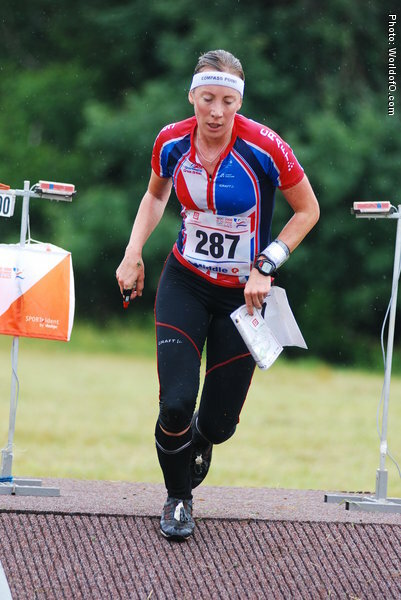 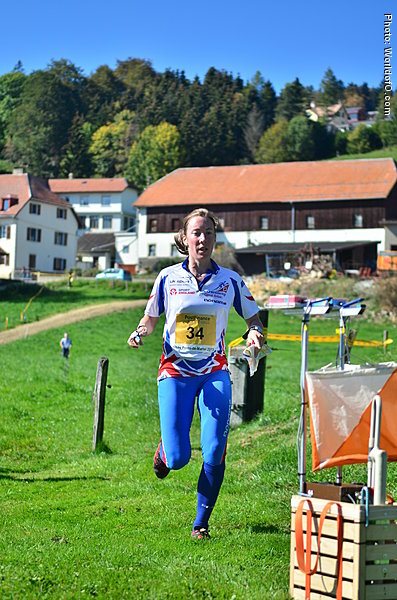 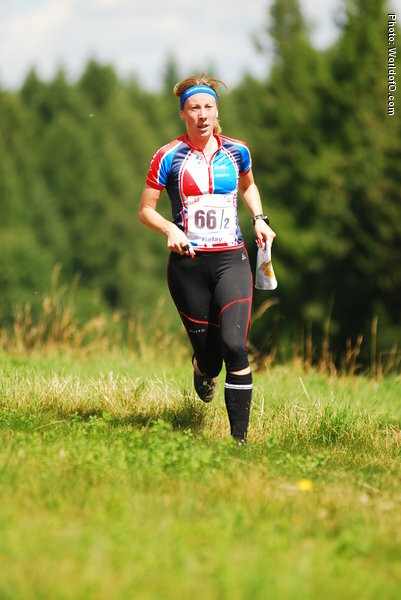 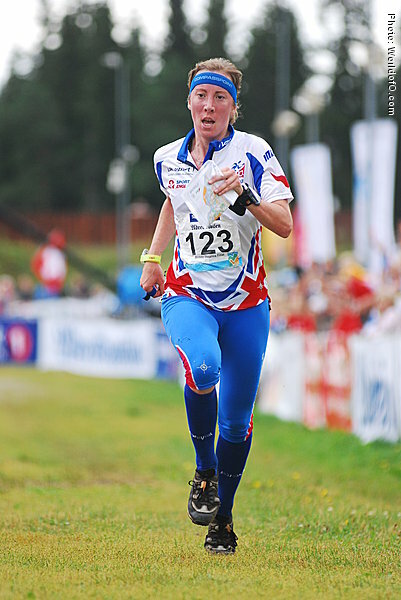 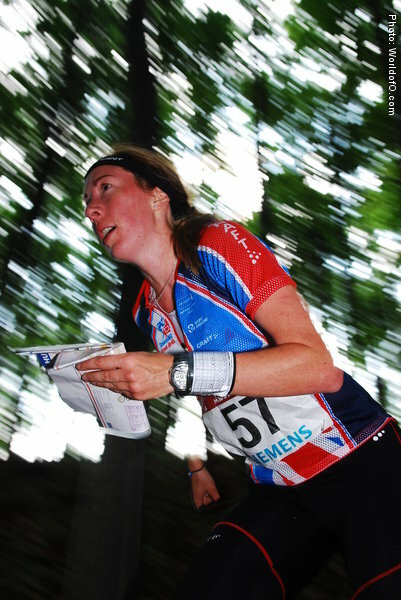 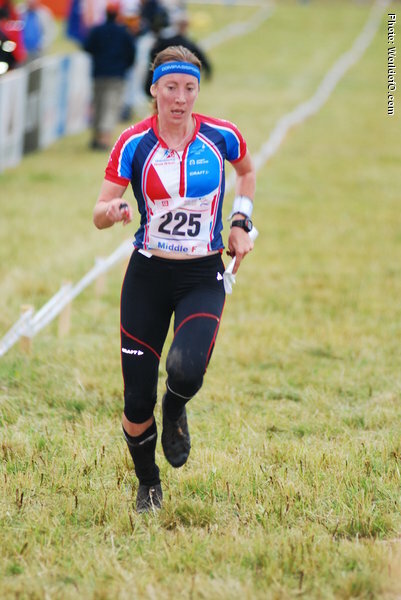 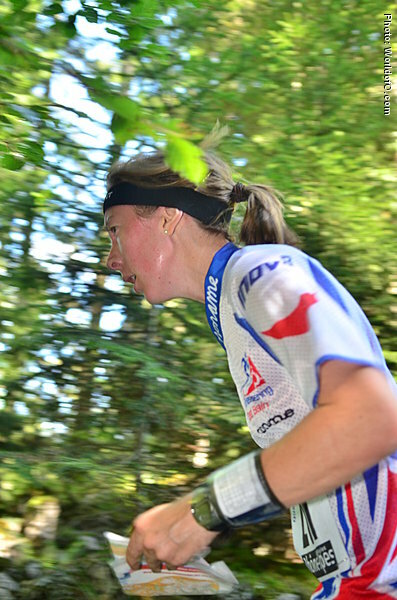 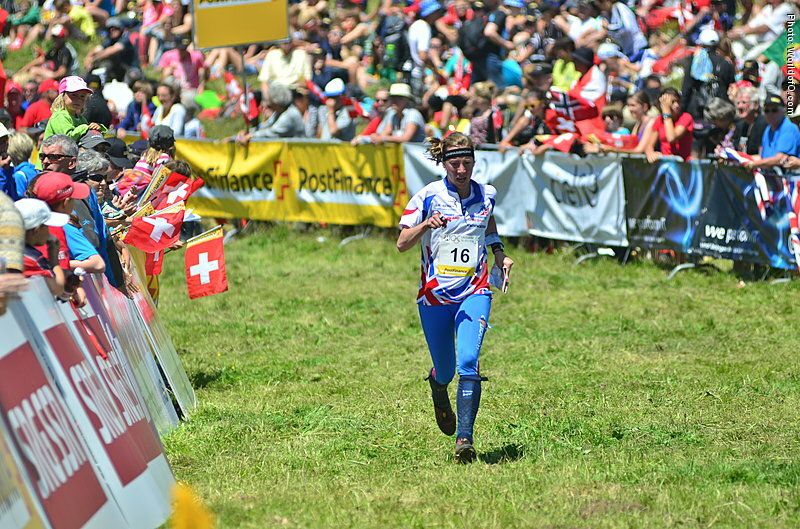 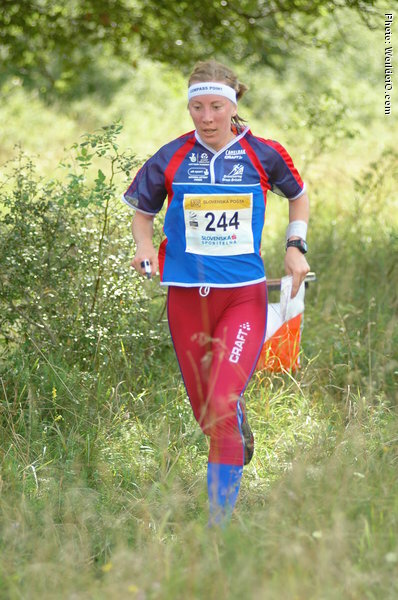 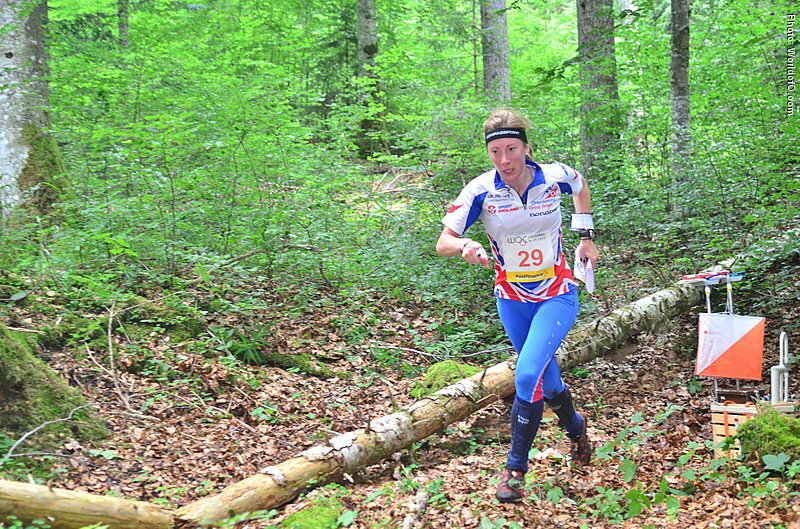 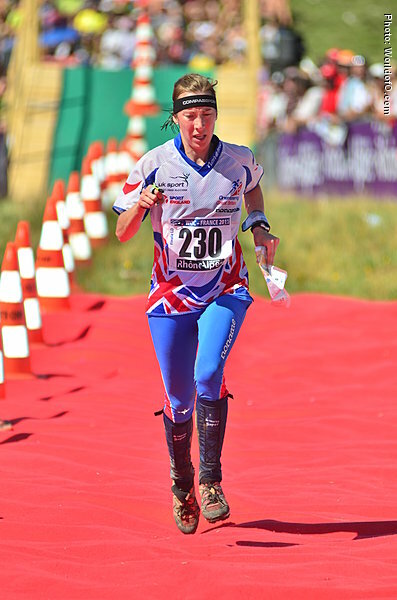 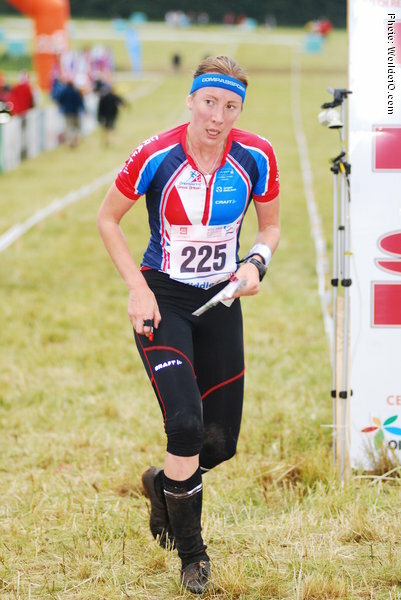 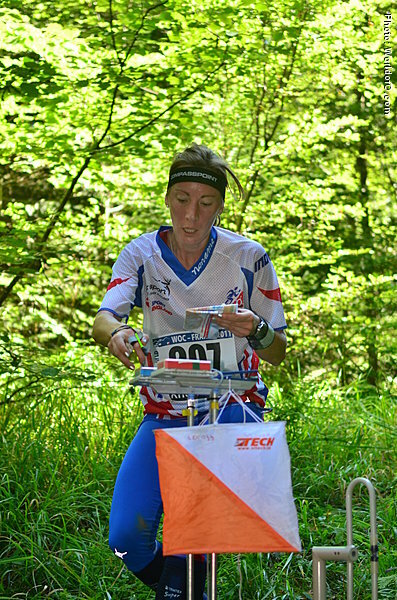 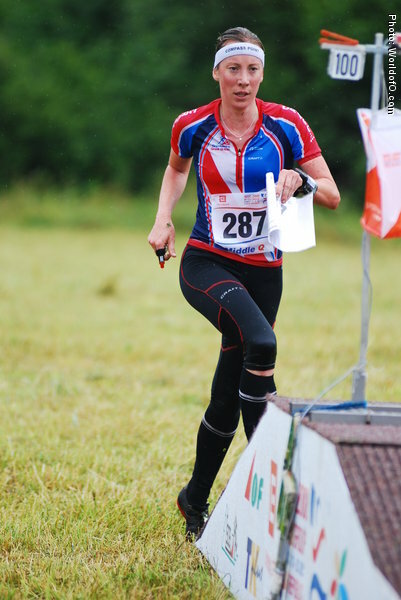 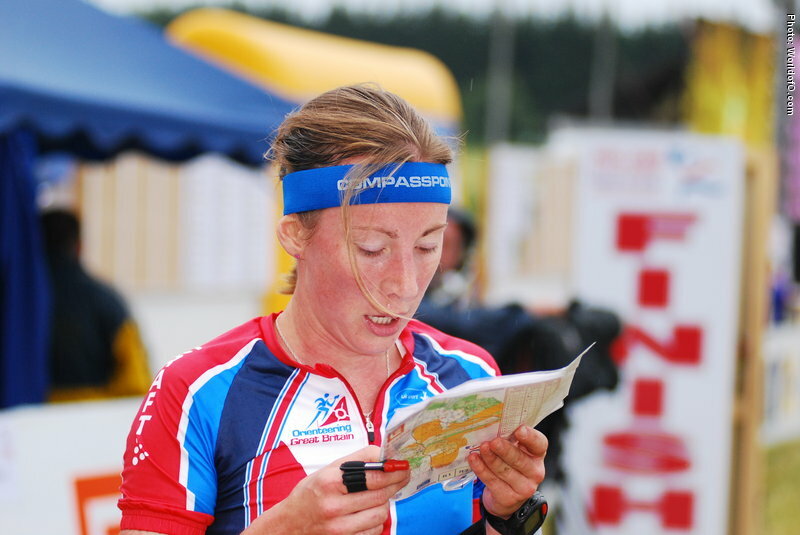 Did a good long distance race at the very technical long World Cup final long distance in France in autumn 2010. 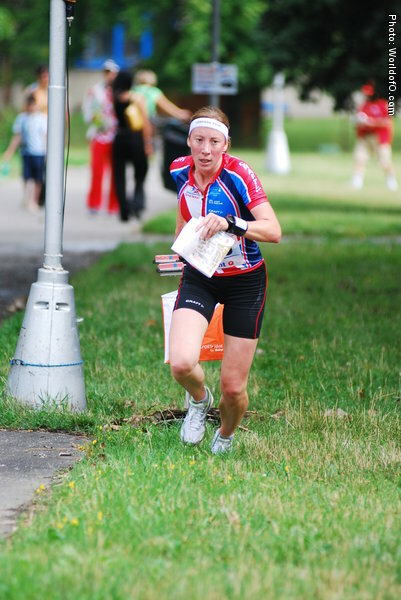 Making her WOC-debut in 2006 after a 3rd place in the long distance selection race. 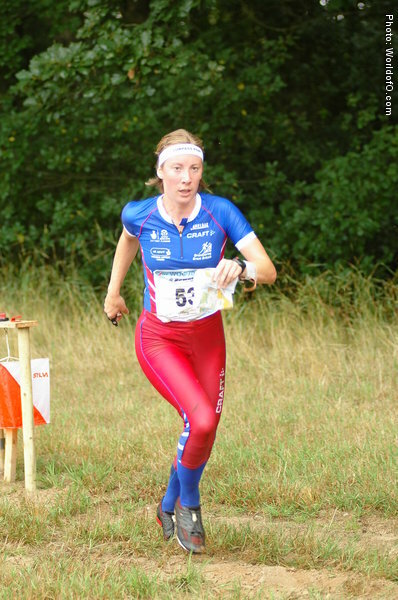 Won the relay in World University Champs i 2002 together with Helen Bridle and Sarah Rollins. 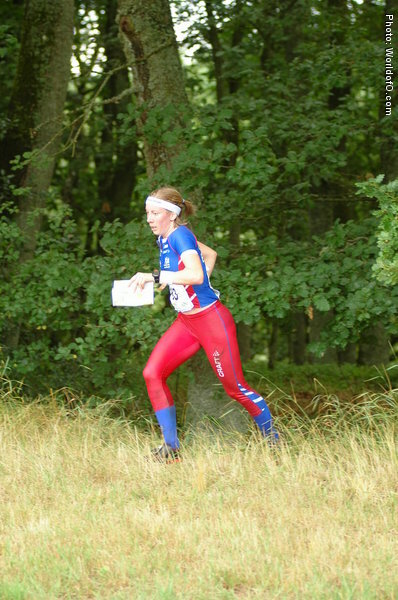 Phd Student in Sheffield. 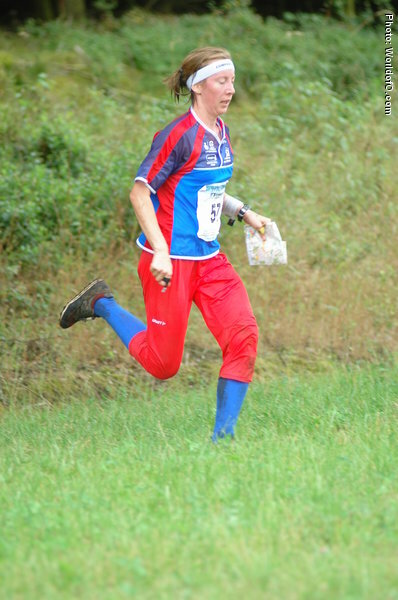 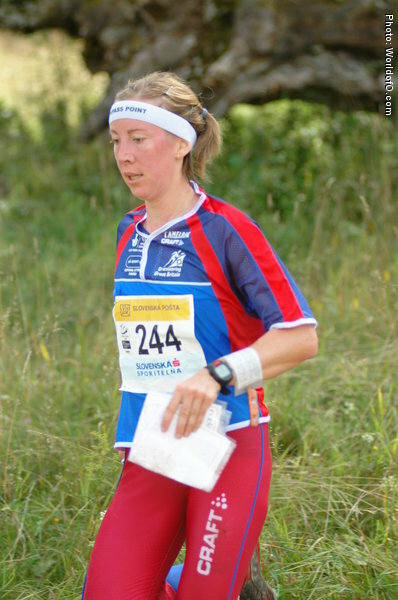 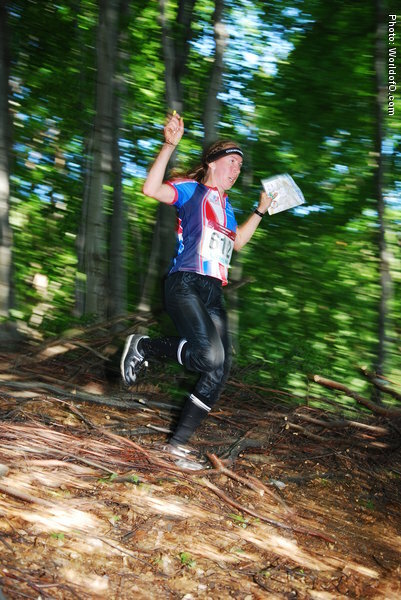 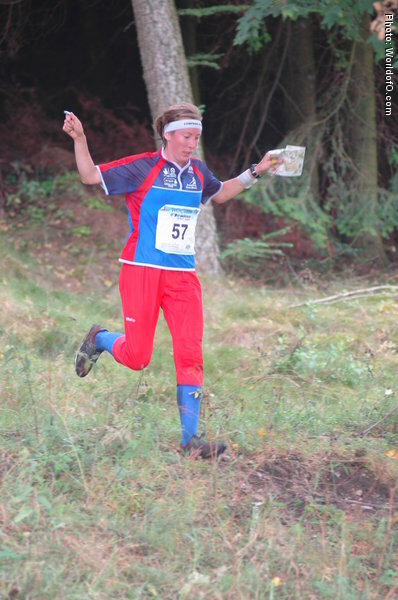 Lived in Hedemora (SWE) 2002-2003 as a orienteering teacher. 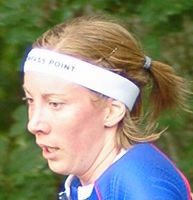 Represented Hedemora, but left for Lidingö ahead of 2006-season. 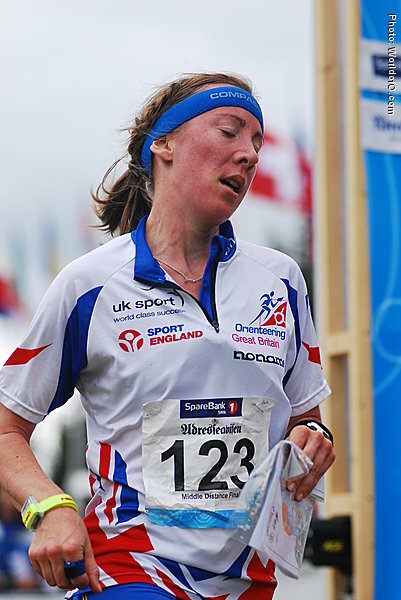 Rachel Elder (15 times) Rachael Rothman (25 times) Rachael Elder (132 times) .